It’s not what you see. It’s what you don’t. Elbrus Construction, Inc. was founded on the principles of good strategic planning, quality contractors and an unparalleled commitment to quality craftsmanship. When you contract with Elbrus, rest assured that project will be on time and on budget. 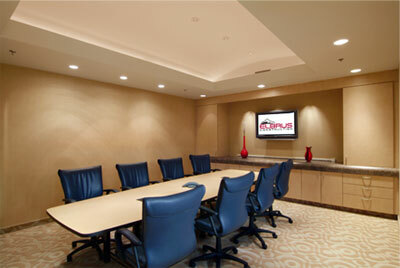 We pay attention to the little details that sets us apart from other commercial construction companies in the area. Our many years of experience equates to a project and a contractor that you can be proud of. If you ask many of our current customers, they will tell you that we do whatever it takes to please the customer. There are certainly unforeseen circumstances. However, it is our belief that it’s not how you make excuses, its how you make it work by being flexible and working out solutions systematically. When millions of dollars are on the line, you want to know that the company you hire is ready for anything and can keep it all together is pressure situations. That company is Elbrus Construction. © 2019 Elbrus Construction Inc. All Rights Reserved.